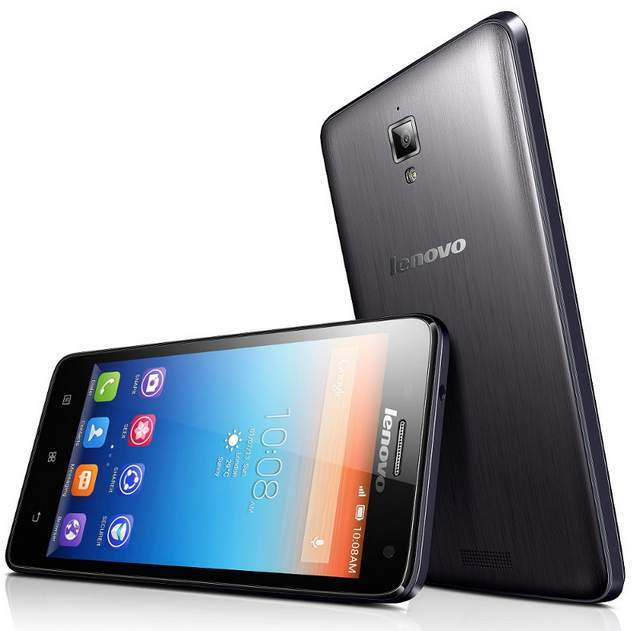 Lenovo S660 has been officially launched at price of RS 13,999 in India. The Lenovo S-660 has some nice specifications, when it comes to true review. It was announced at MWC 2014. It comes with 4.7 inch 960 x 540 pixels qHD display and draws the strength from 1.3GHz quad core CPU accomplished with 1GB of RAM. It houses 8 -megapixel primary shooter with LED flash and a VGA front camera. The S 660 comes with many apps that are customized for better user experience. It has 8 gigs of internal storage and is 9.95 mm thick. Like other smartphones nowadays it also supports DUAL SIM. The Levono s 660 would compete ( VS / Rival ) with Micromax canvas Power A96 and Micromax A177 Canvas Juice. It is powered with 3000 mAh battery which offers 10 hours of talk time on 2G network.